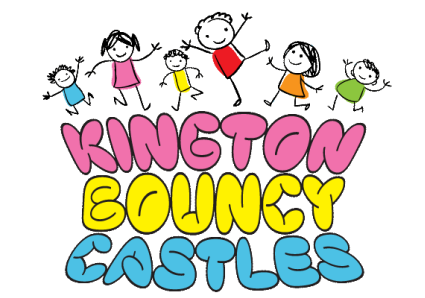 If you're organising a child's birthday party, fund raising event, fete, private or commercial event, wedding or any other celebration, Kington Bouncy Castles in Herefordshire can help. Based near Kington, we offer competitive rates, FREE local delivery and collection, no booking deposits and a friendly reliable service. ​Please enquire about are special offer when booking 2 castles at the same time or for 2 day hire. 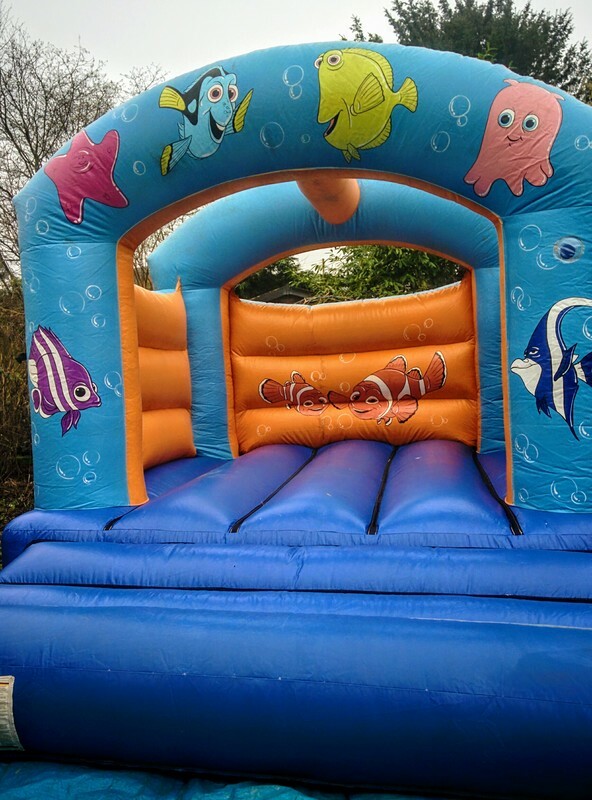 This is our fun under water themed bouncy castle. Most popular with children under 10. The unit is 10ft x 12ft so suitable for most average sized gardens and village halls. 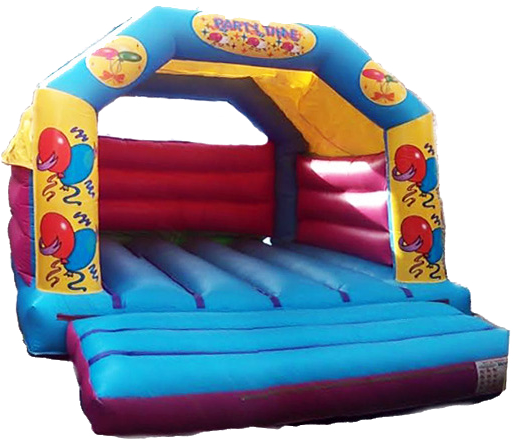 This colourful party themed bouncy castle is very popular with children under 15. The UK built and tested castle has a built in sun shade/shower cover. The unit is 12ft x 15ft so suitable for most average sized gardens. Both castles inflate in minutes and can be used indoor (village halls, leisure centres etc) or outdoors. ​​Please contact us now if you have any further questions or to book this castle for your special day.